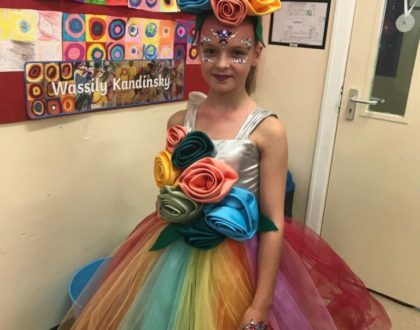 Previous ArticleOur Caterpillar to Butterfly Blog! 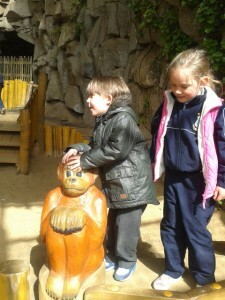 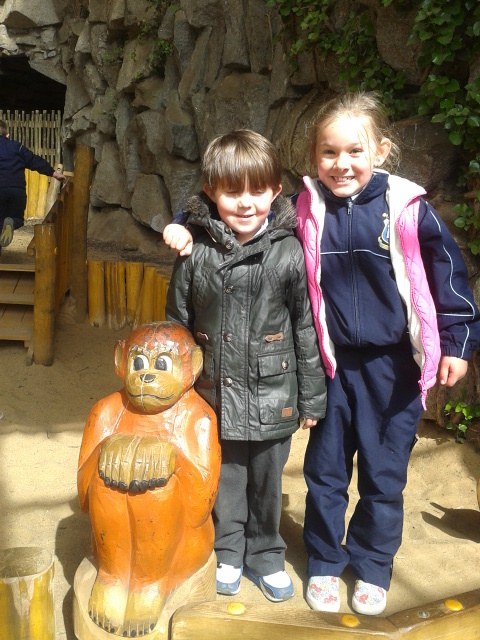 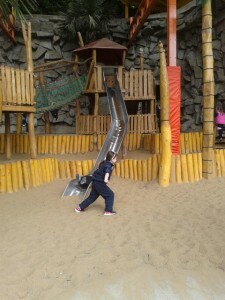 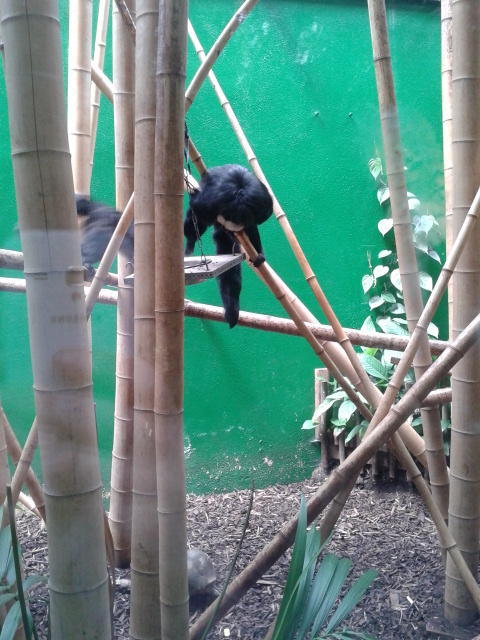 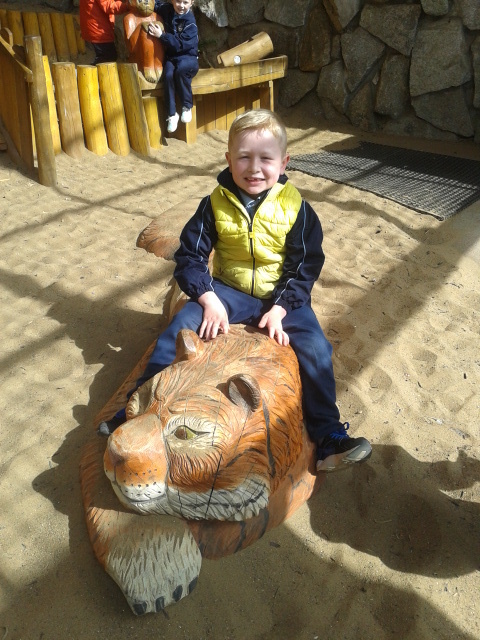 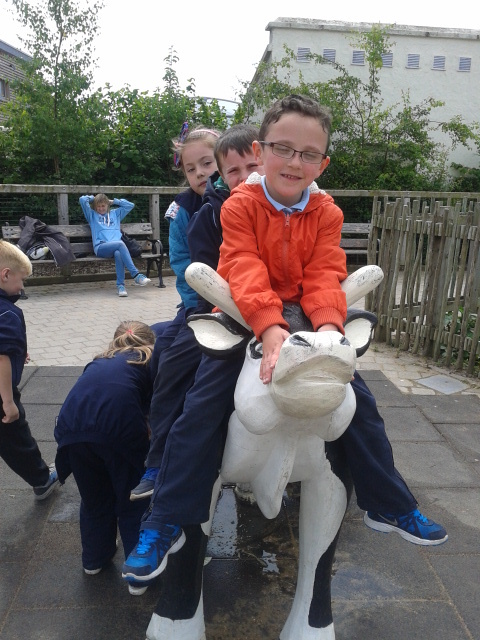 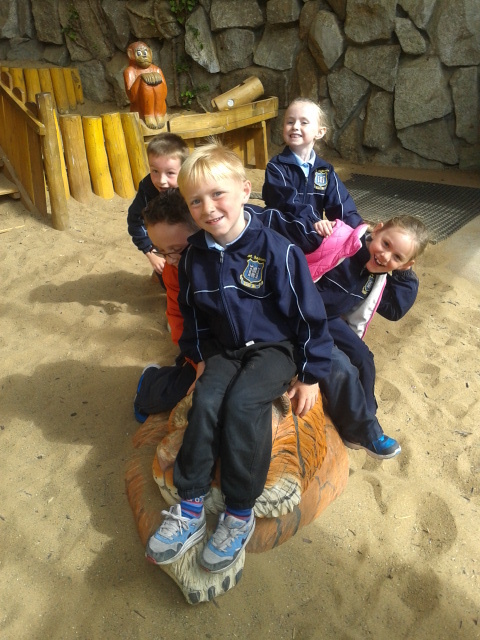 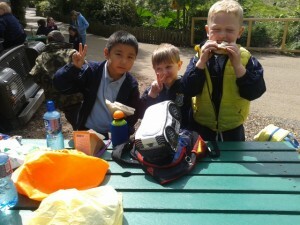 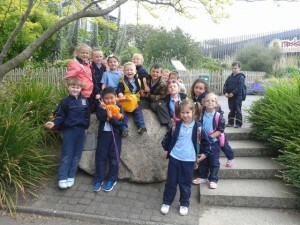 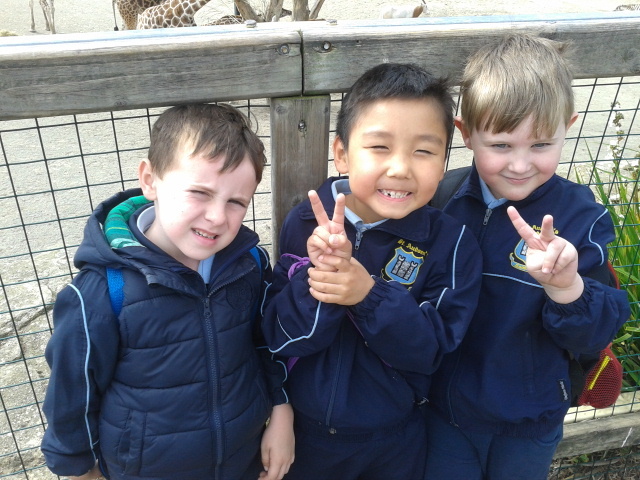 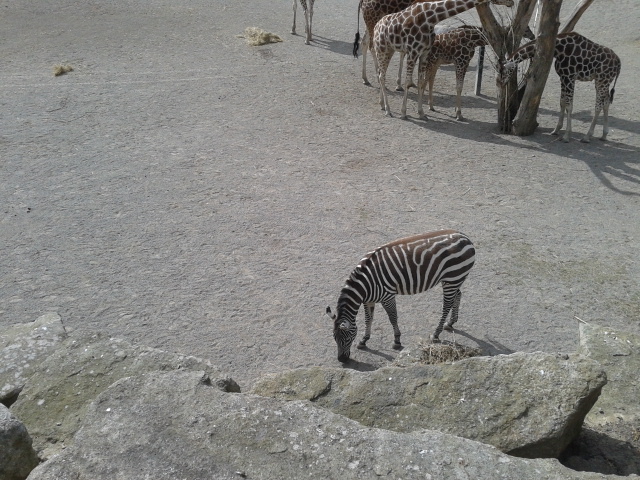 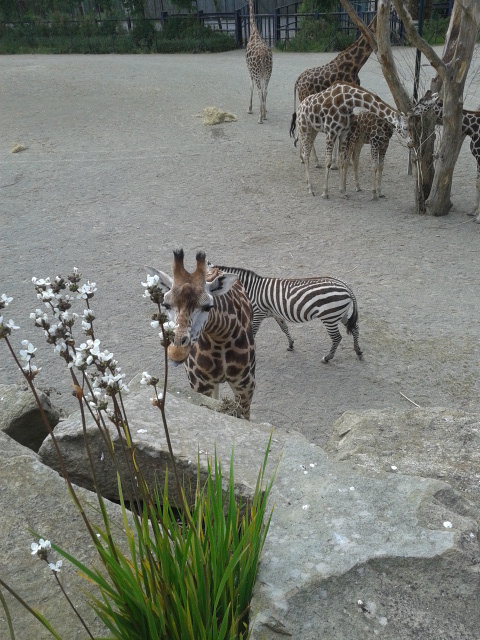 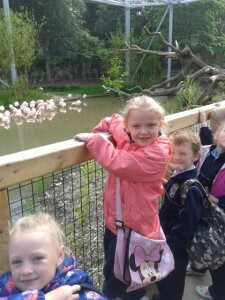 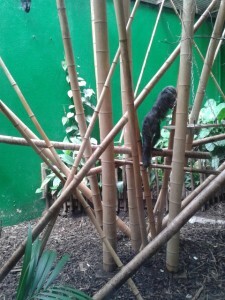 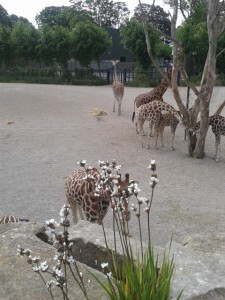 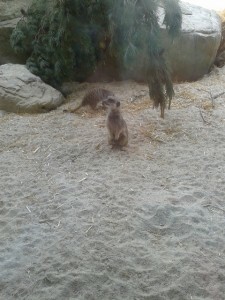 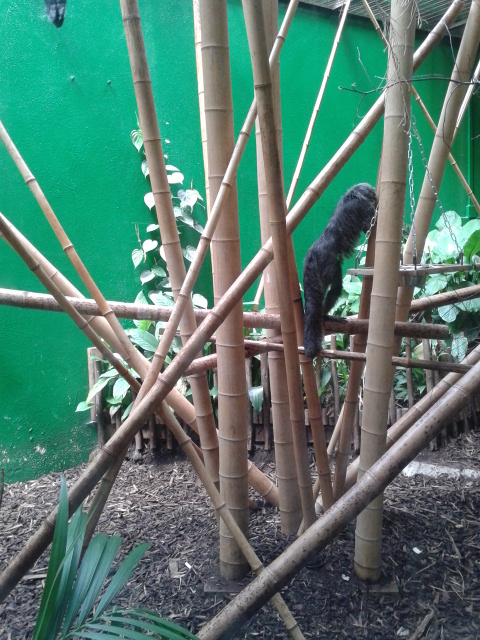 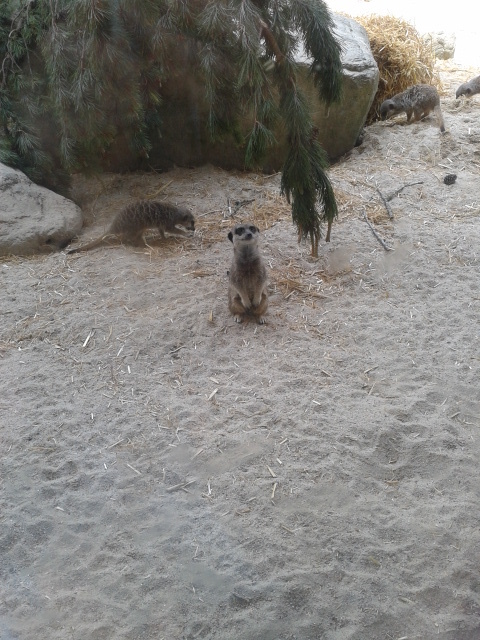 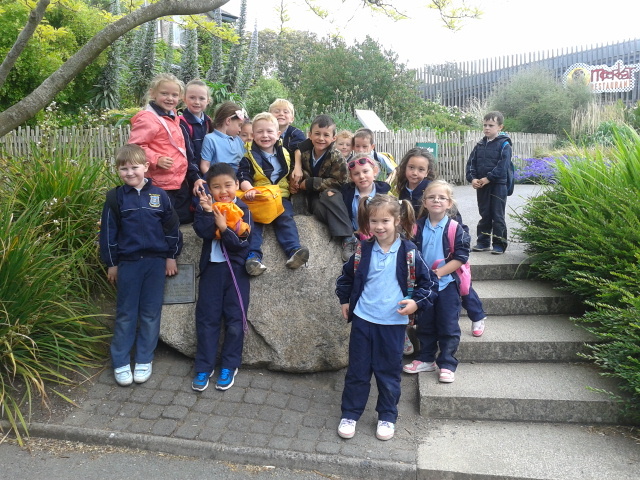 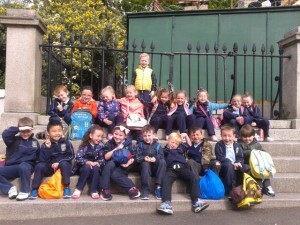 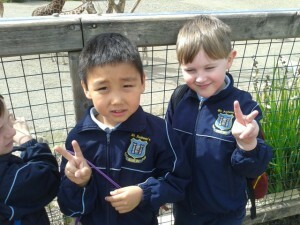 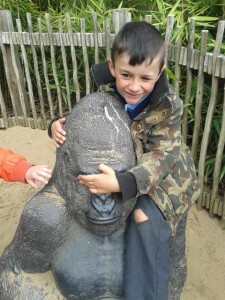 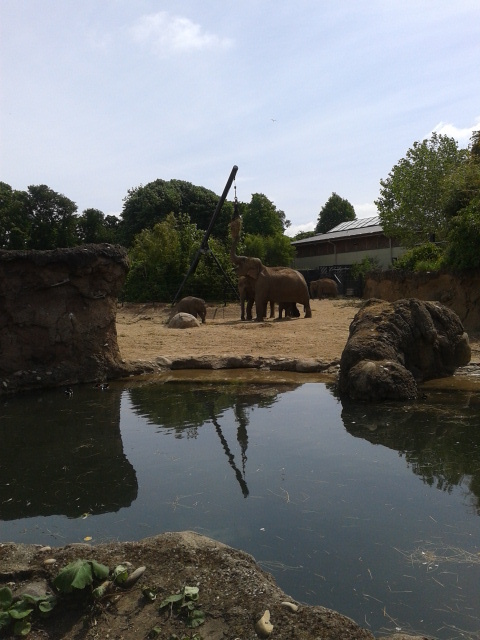 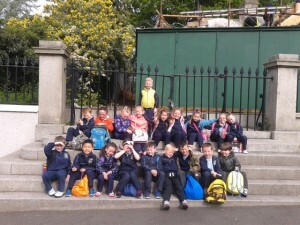 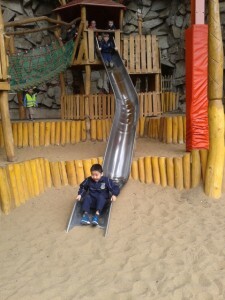 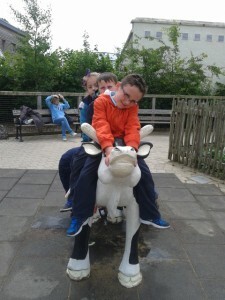 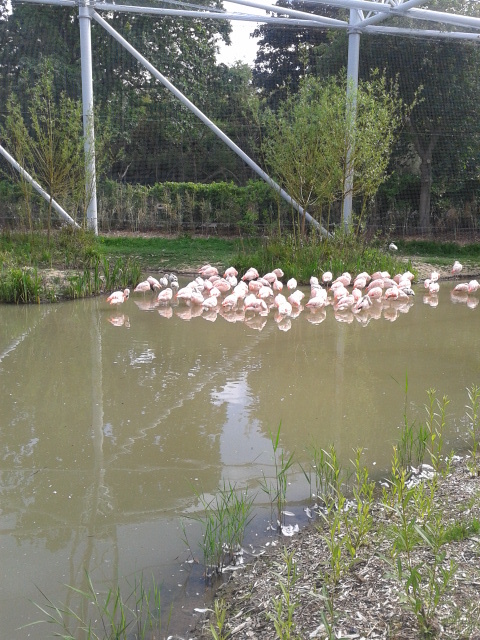 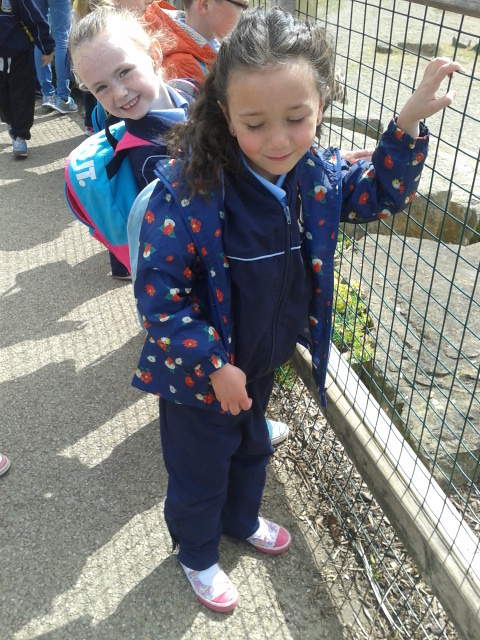 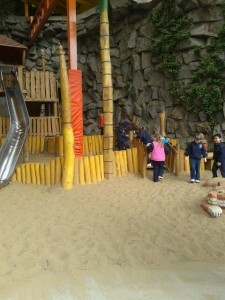 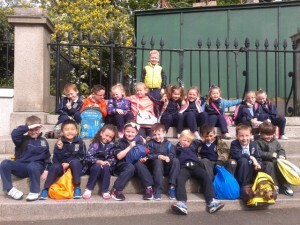 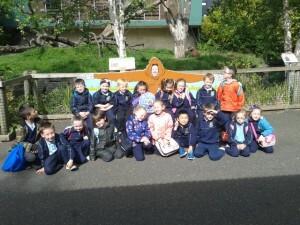 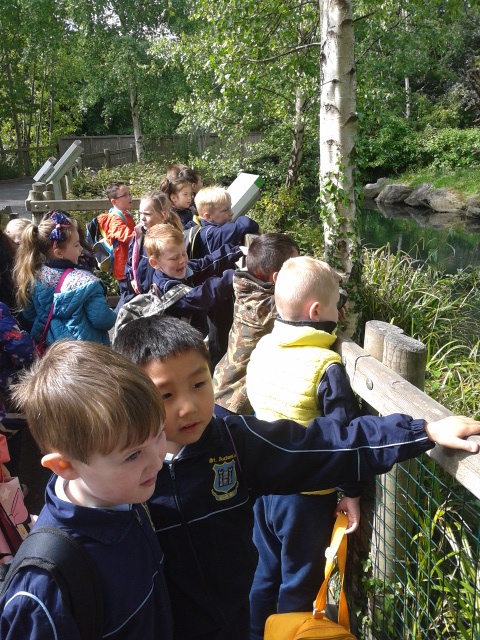 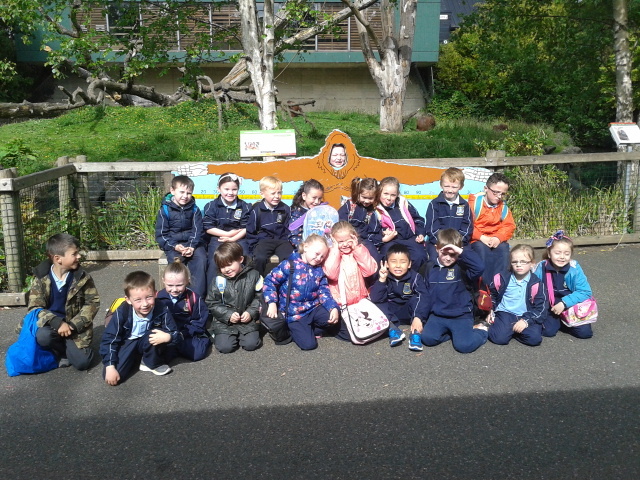 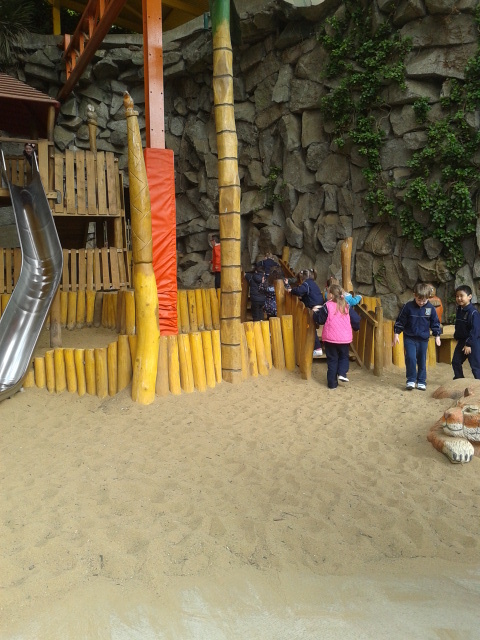 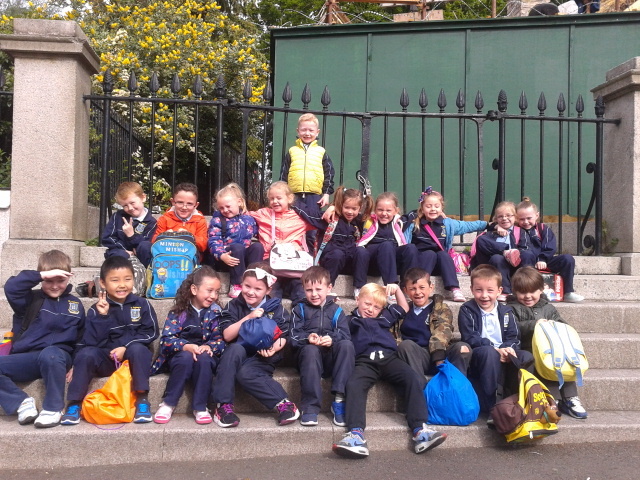 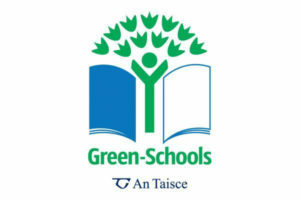 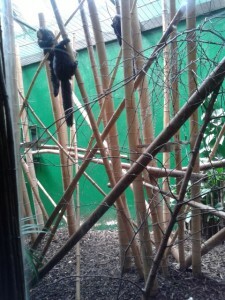 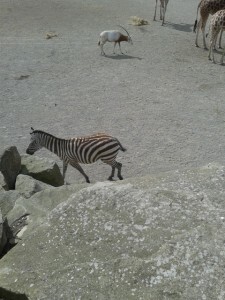 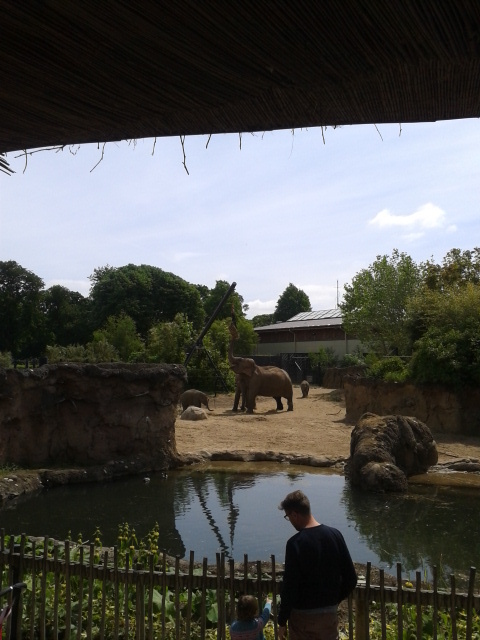 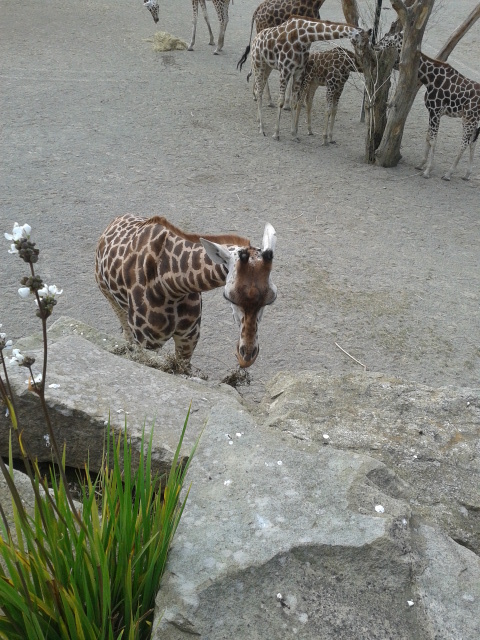 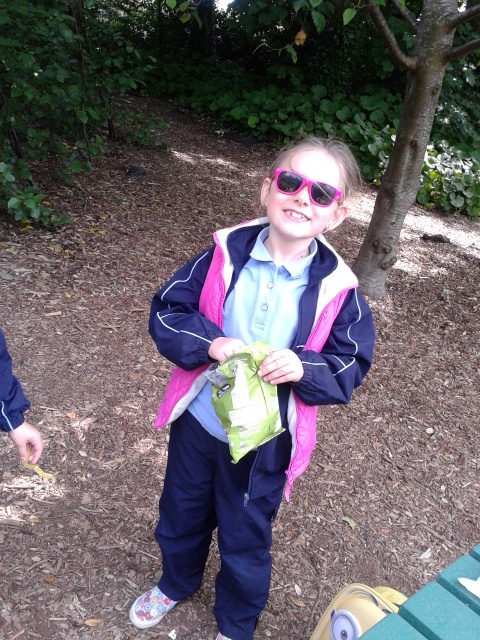 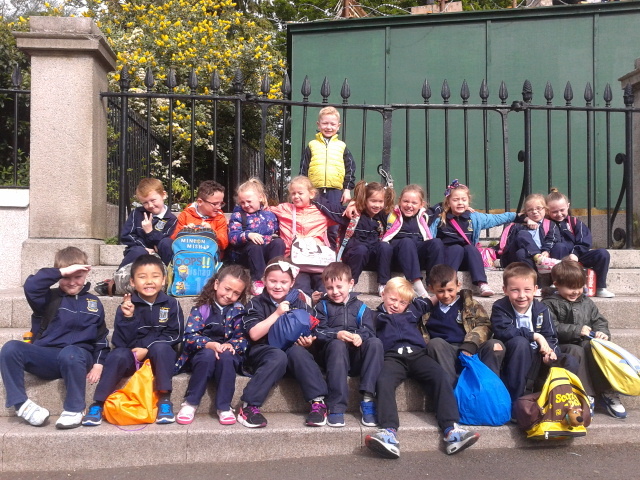 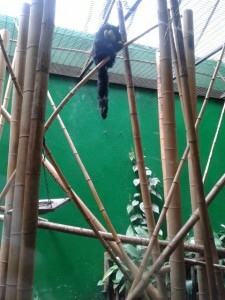 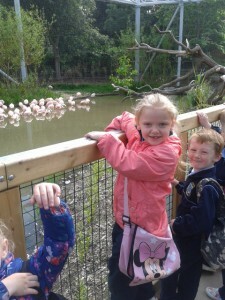 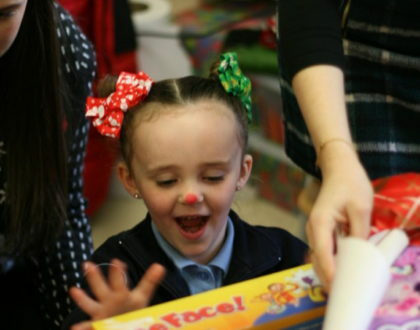 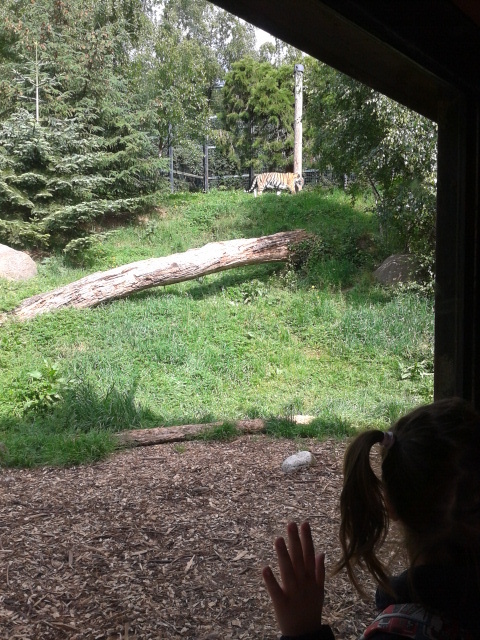 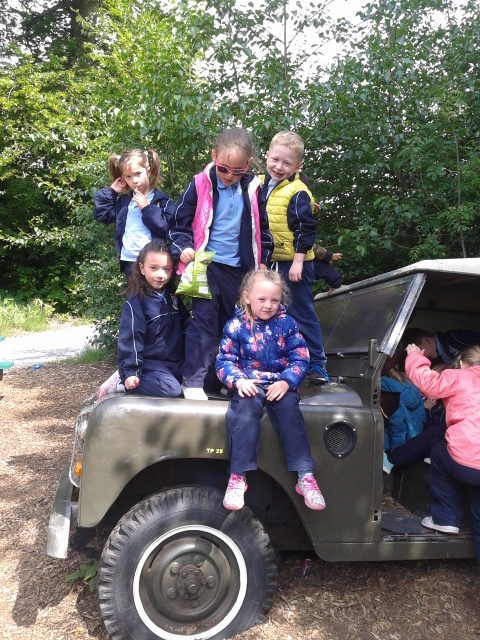 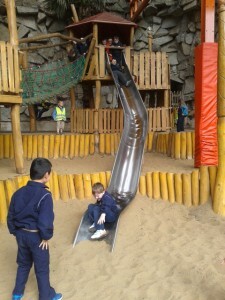 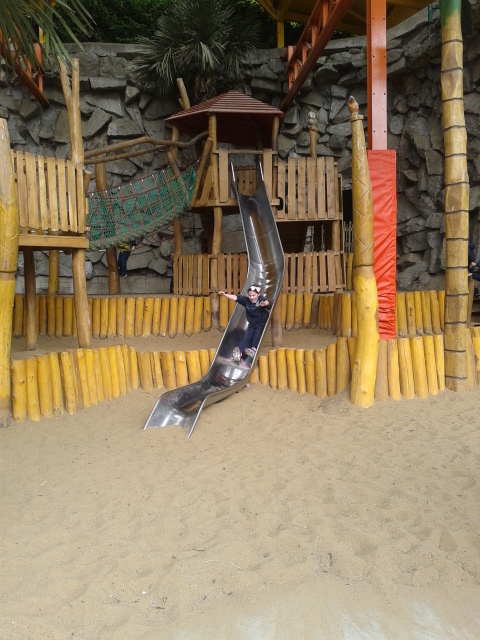 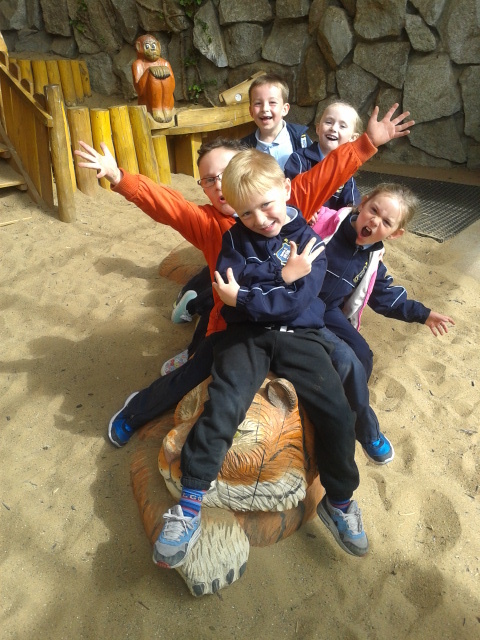 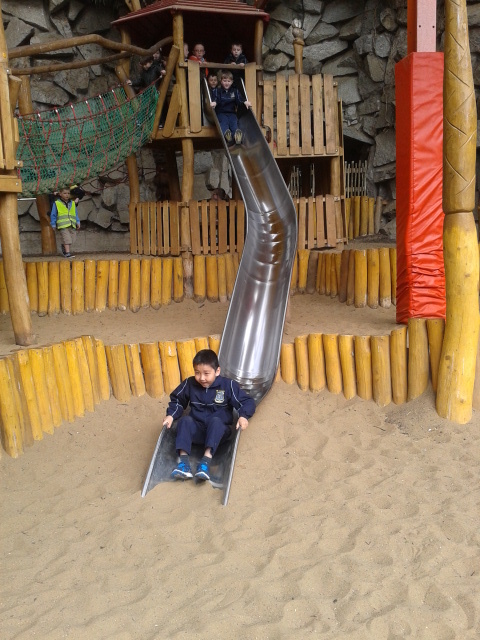 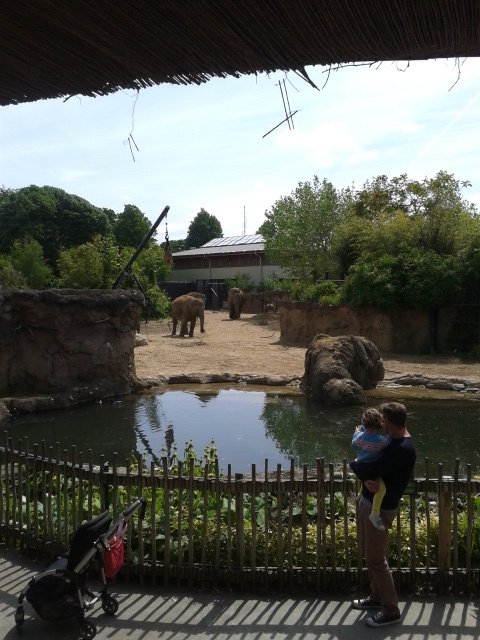 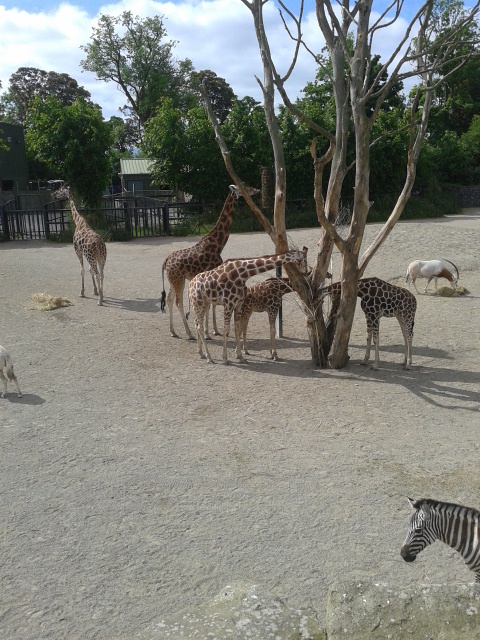 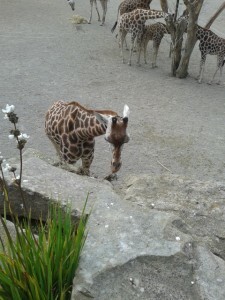 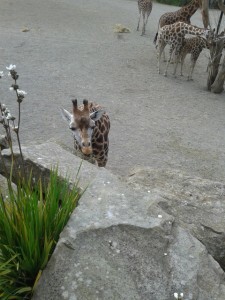 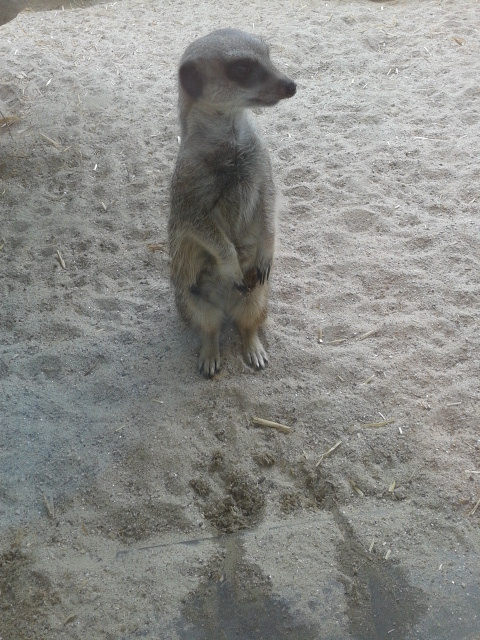 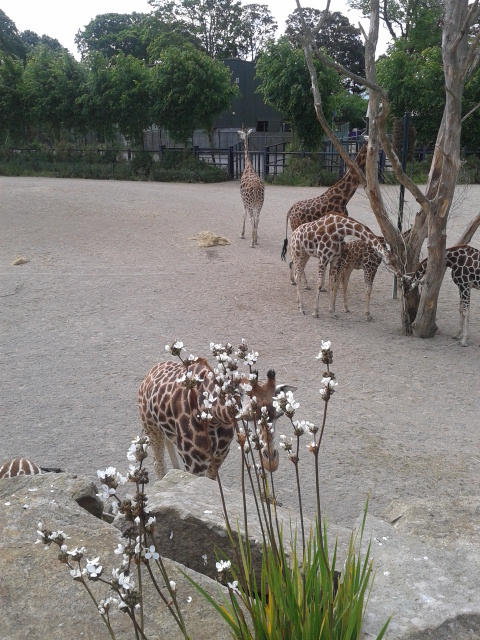 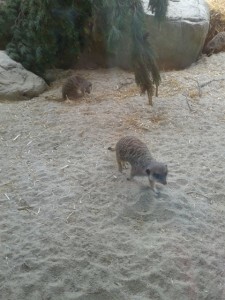 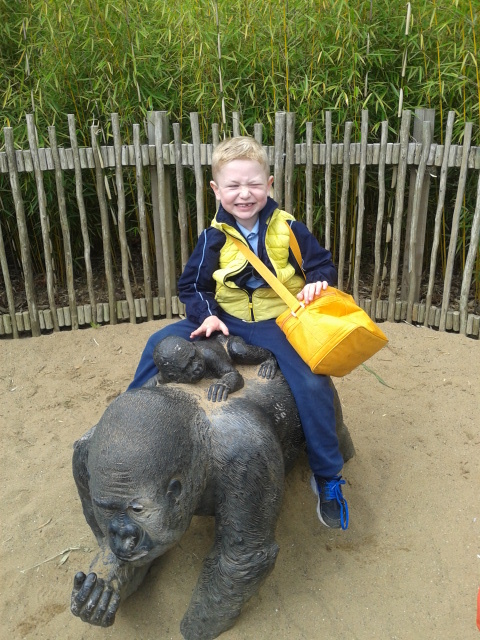 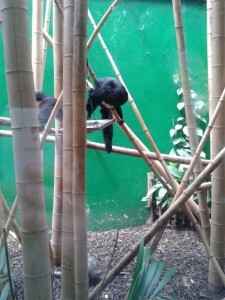 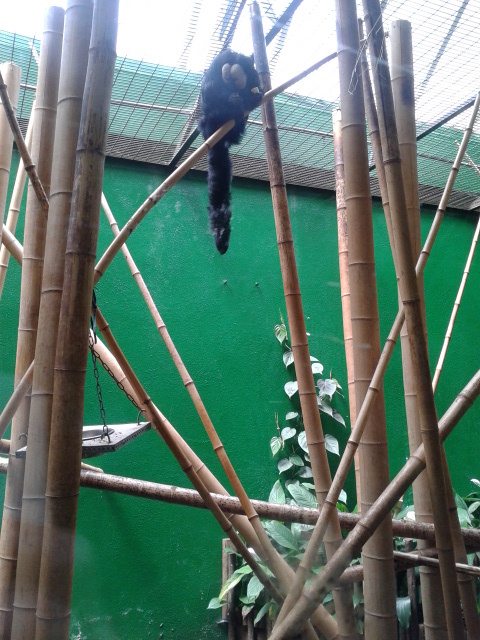 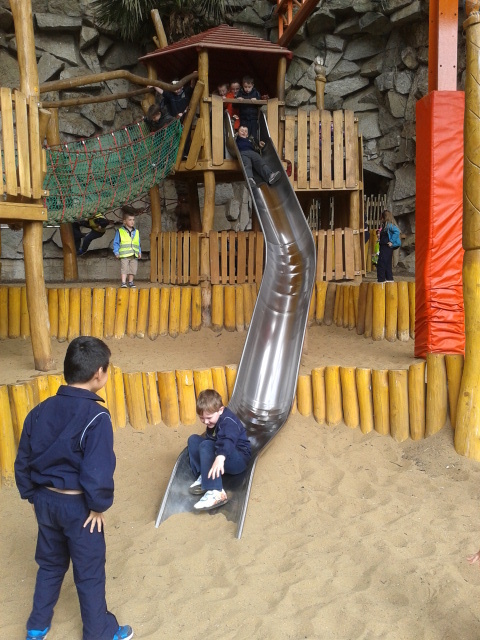 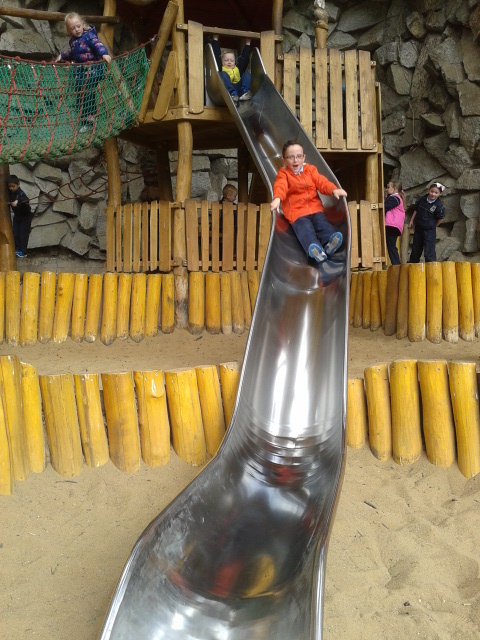 Senior Infants had a wonderful trip to the Zoo. We had a lovely sunny day and enjoyed looking at all the animals that we had learnt about. 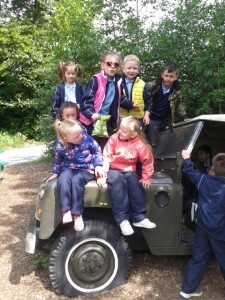 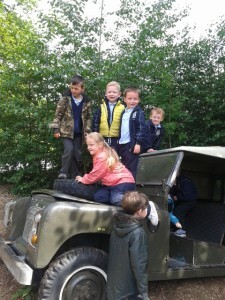 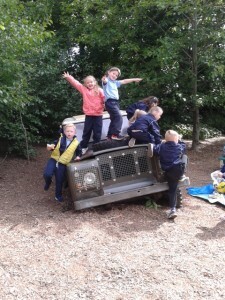 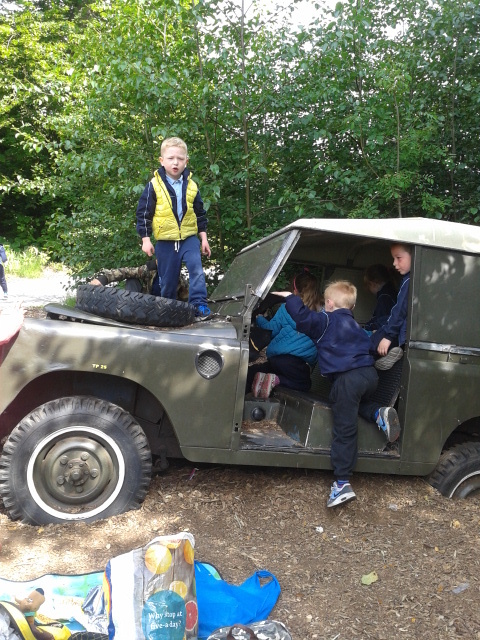 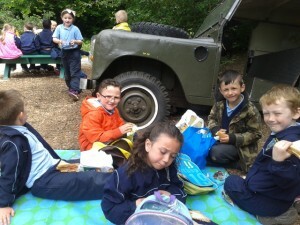 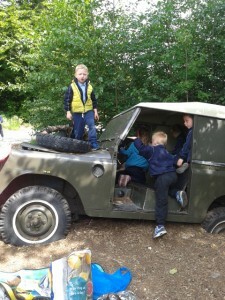 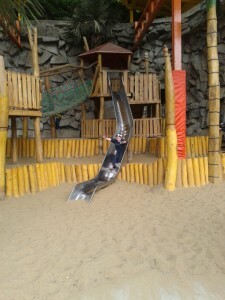 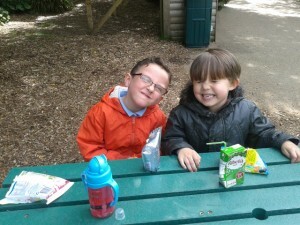 We loved playing in the big playground and we had such fun playing on the jeep when having our lunch. 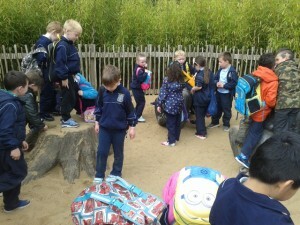 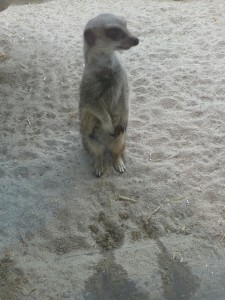 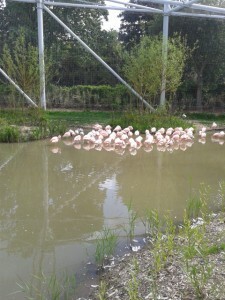 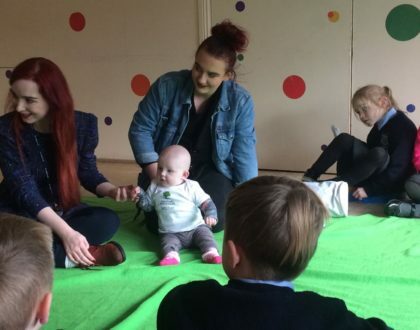 The animals looked very happy in the Zoo and well looked after. 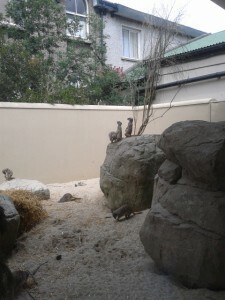 We loved the new sea lion underwater viewing point, they swam right up to the window to say hello! We had a fantastic day and can’t wait to go back!